Beautiful Incentives: Find your ring size with the FREE Ring Sizer! Find your ring size with the FREE Ring Sizer! These are more helpful than you'd think. I have one and I love it! Often times my fingers plump up from heat or I just gain weight in them and they change size. Some people just plain forget or don't know their ring size to begin with. This ring sizer eliminates all your ring sizing troubles. 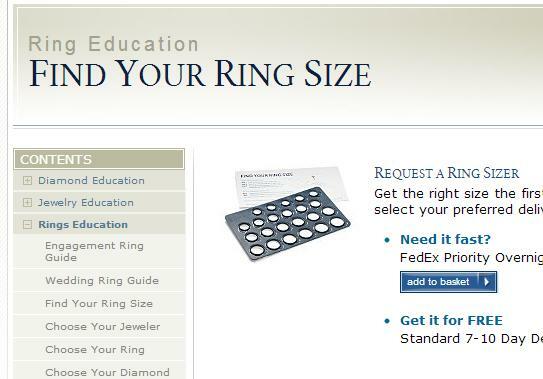 Find your ring size. Know exactly what size you wear and never get a ring too small or big again! FREE Shipping, FREE everything!